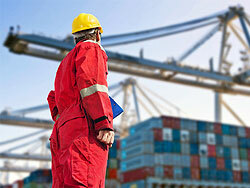 Interspan delivers a quick, efficient and secure road freight service throughout Europe. Our company has developed into a leading European road freight service provider with our own offices in Barcelona and Madrid as well as having trusted partners right across the EU. 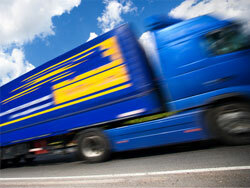 Highly experienced staff with a wealth of European road freight knowledge. 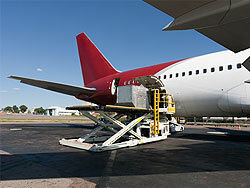 Part and full load express and consolidated groupage. Transport of palletised and non-palletised European road freight. 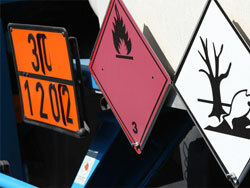 Carriage of hazardous goods (ADR). Track and Trace available upon request. Secure movements with comprehensive insurance available at competitive rates. 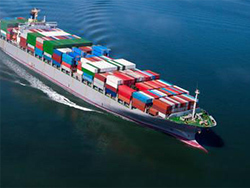 Trust Interspan to take care of your European road freight at competitive rates safe in the knowledge that your goods will be secure and in very good hands all the way to delivery. Interspan delivers road freight throughout Europe with speed and efficiency. We have qualified and highly experienced staff as well as a trusted team of partners which has allowed us to become one of the UKâ€™s best European road freight hauliers. We have a proven track record and hundreds of happy customers who continue to use our European road cargo service time and time again. Our successful European groupage service runs alongside our dedicated express service which is in place to deliver your road freight quickly when time is critical. We operate our European road freight services to Ireland, Italy, France, Spain, Portugal, Holland, Germany, Austria, Switzerland, Belgium, Luxembourg, Scandinavia, Poland plus many other destinations. Communication between haulier and customer can sometimes be an issue with European road haulage. At Interspan, we understand that our customers require current information on the whereabouts of their goods out for delivery. We are there to give you just that. Security is key at Interspan. Our staff carry out regular checks on our vehicles and the integrity of the cargo we carry. This means safe delivery of your freight and in the condition it was in when you entrusted it to us. If you currently use a road freight haulier for delivery into Europe we may be able to offer a better deal. We can check various criteria that could lower the costs and ultimately the price you pay. 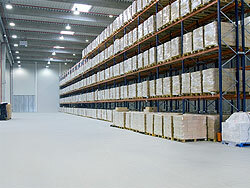 Interspan provides the best in European Road Freight at the most cost effective rates.